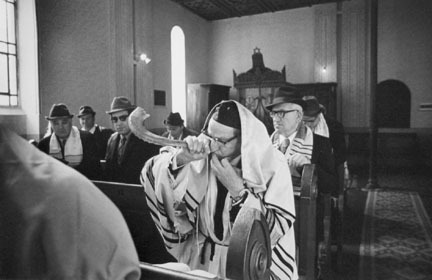 Born and raised in Philadelphia, Laurence Salzmann has been a photographer and filmmaker since the early 1960s. 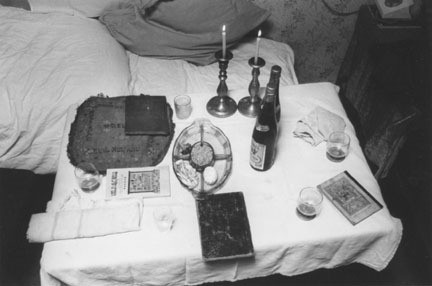 After studying film in Paris, Salzmann attended Temple University, where he completed a BA in German Literature (1965) and an MA in Anthropology (1971). 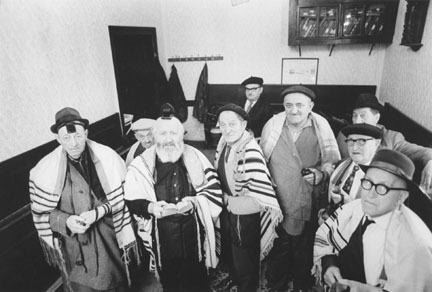 His photographic work is deeply informed by his background in anthropology and in many of his long-term projects he documents the lives of little known ethnic or social groups, both in the United States and abroad. 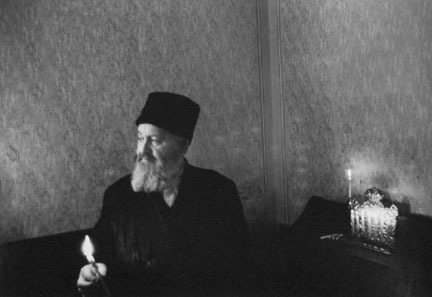 In 1974 Salzmann traveled to Romania on a Fulbright grant and for the next two years he lived in the town of Radauti in the Bukovina region. 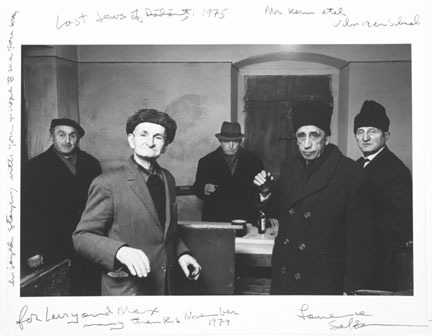 During this time he photographed the members of the town's dwindiling Jewish community and documented their cultural practices and vanishing way of life. 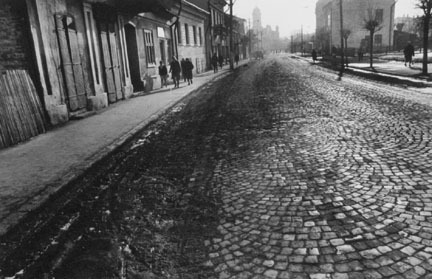 8000 Jews lived in the town in 1930, but their community was uprooted and largely wiped out by the Holocaust. 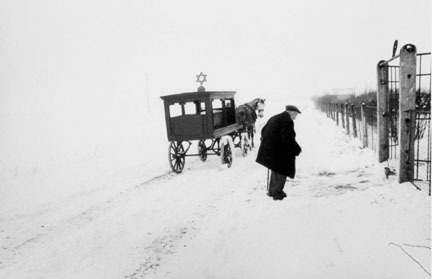 Salzmann notes, "Six thousand Romanian Jews perished during World War II; some died in concentration camps in Transnistria, but most did not survive the initial hardships of deportation. At the end of the war, a few returned, only to find their homes gone and the life they had known swept away." 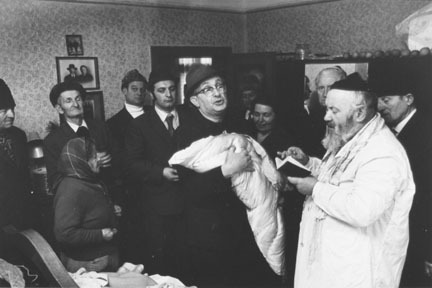 When he himself arrived in Radauti in 1974 there were only 240 Jews remaining among the town's population of 22,000, many of them part of an older generation. 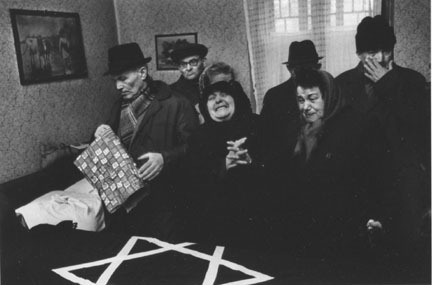 In 1983 Salzmann's photographs were published as a book, The Last Jews of Radauti. He also made a complementary film, which was broadcast nationally on PBS.